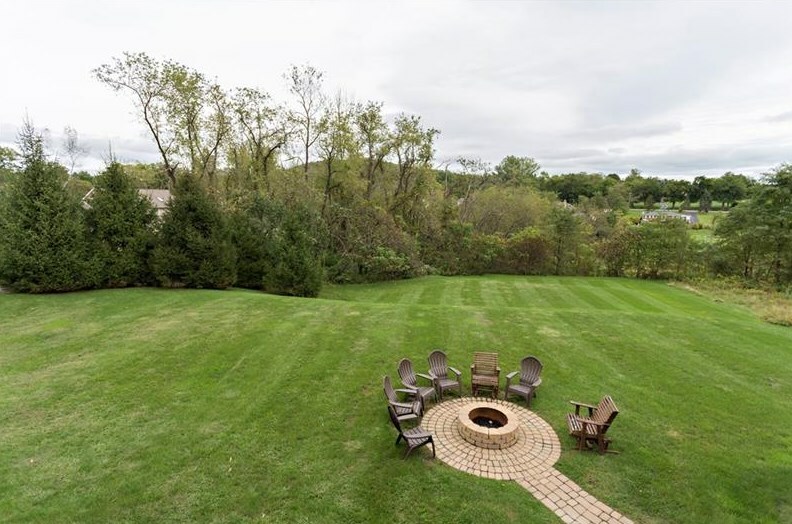 Beautiful, one-of-a-kind custom home situated on 1+ acre of professionally landscaped ground, private backyard with custom built fire pit. 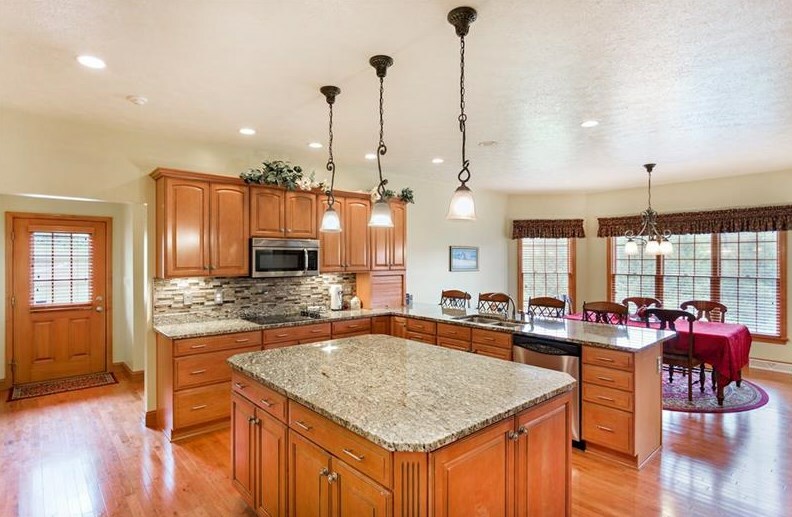 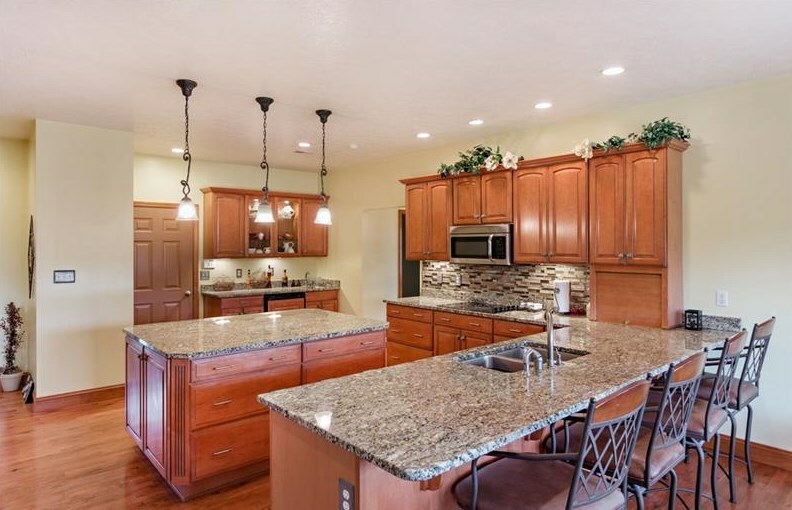 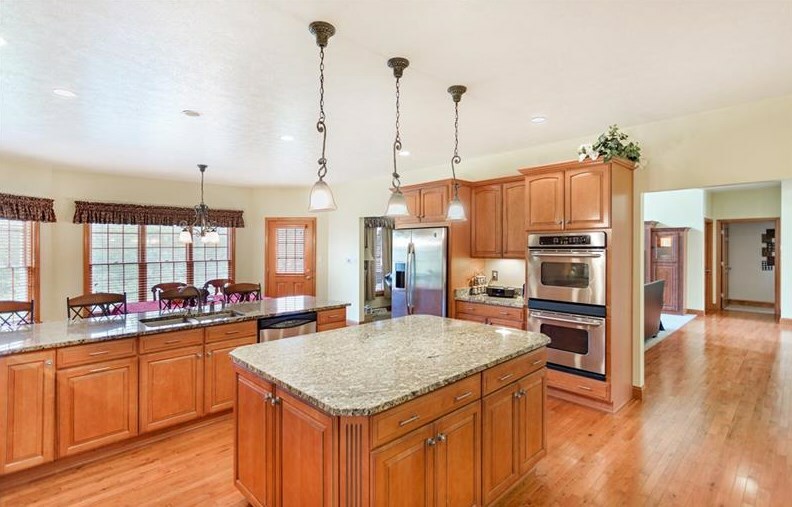 Manor House Solid Maple cabinets and granite counter tops in kitchen and all 6 baths. 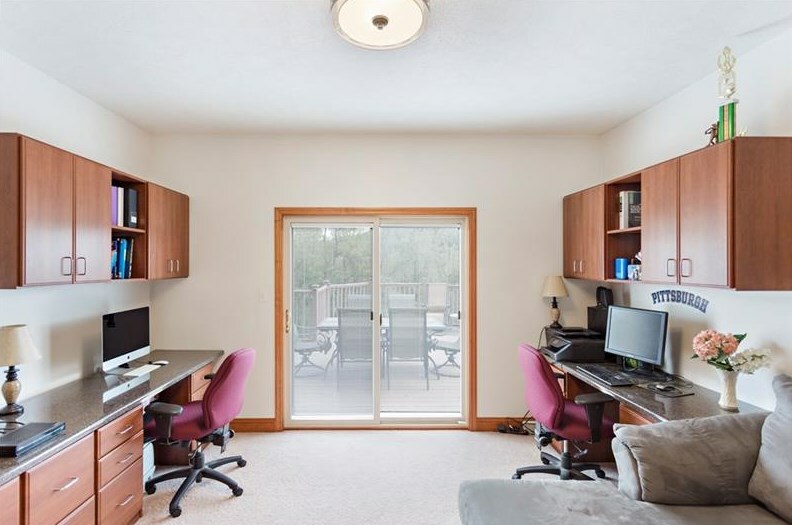 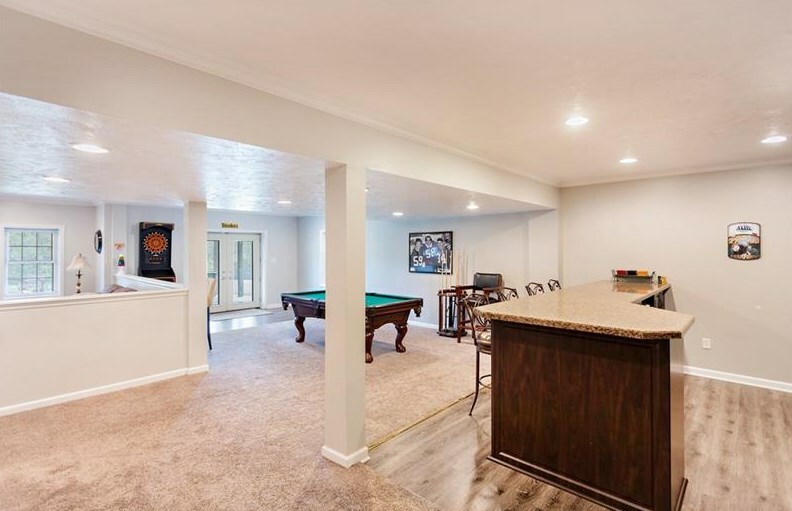 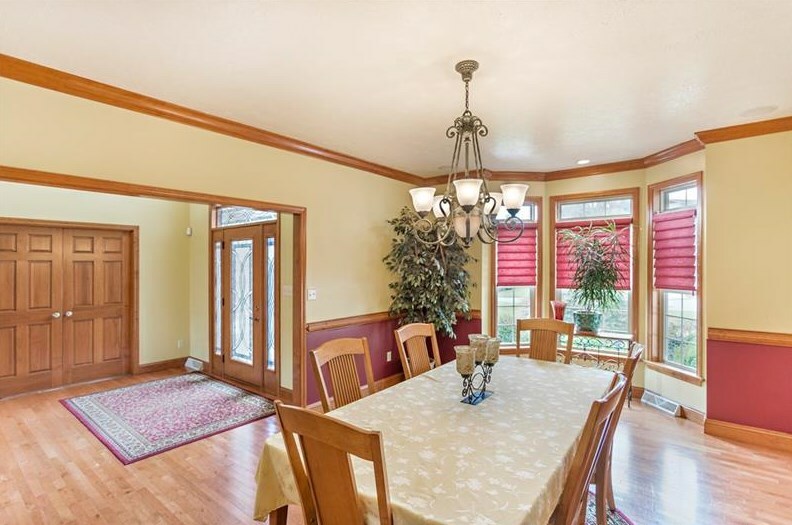 Beautiful Dining Room off of the foyer and Den with custom built office furniture and 2 story ceilings in Family Room with a custom built entertainment center. 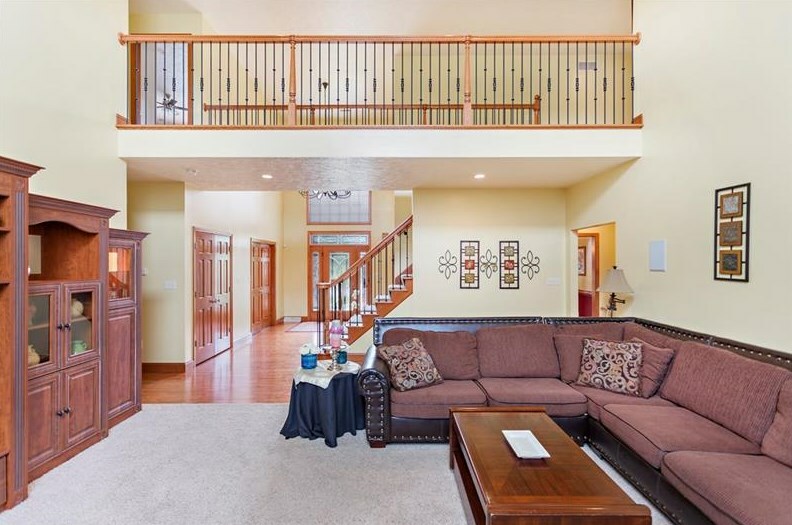 1st floor laundry and TRAX deck overlooks yard. 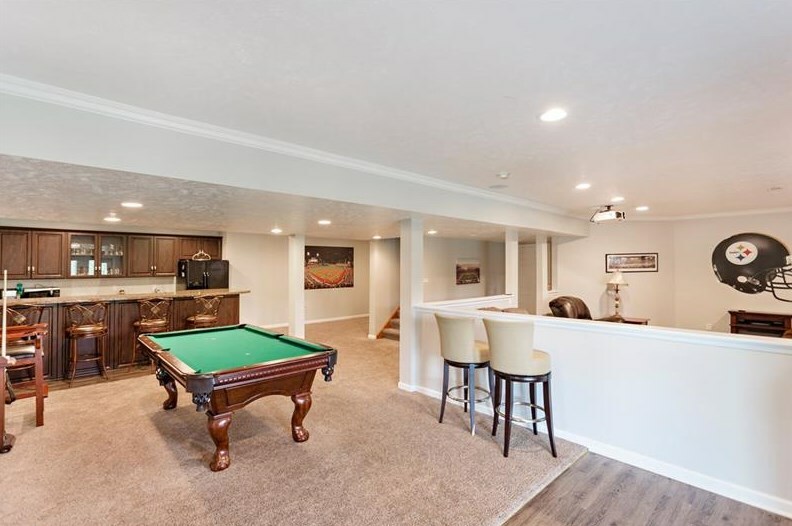 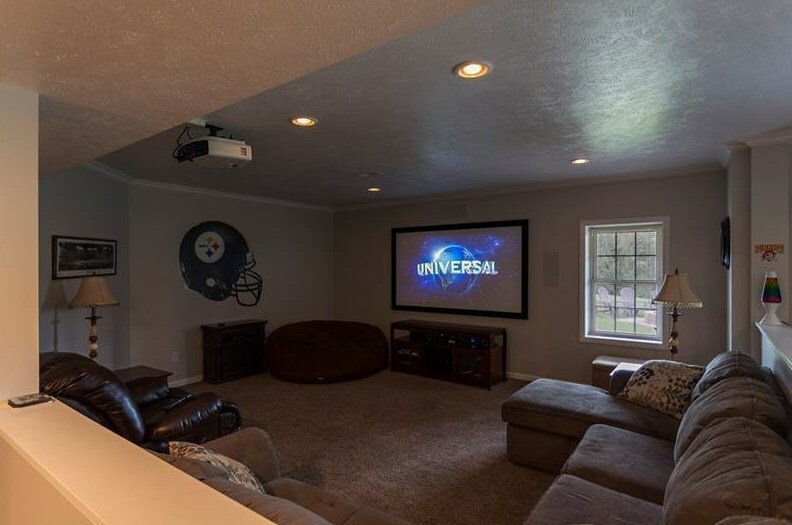 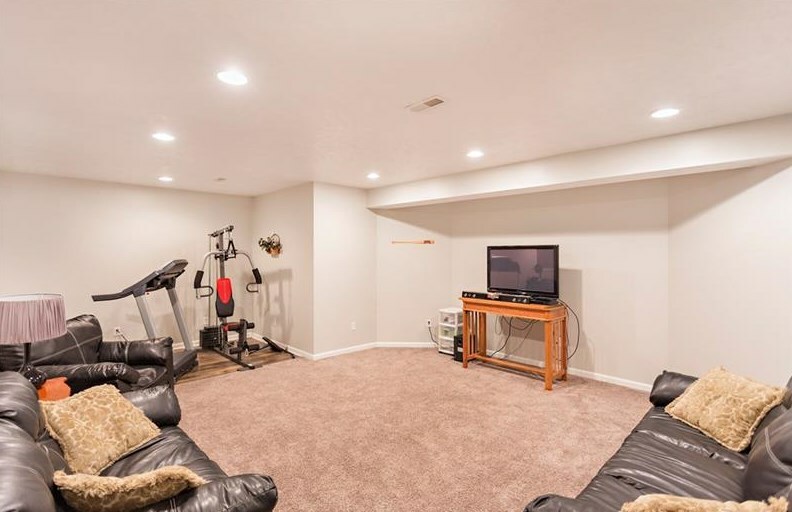 The finished lower level includes a full bath and 2 large TV rooms: 1st room includes a Theater screen and custom bar and 2nd room includes an exercise area. 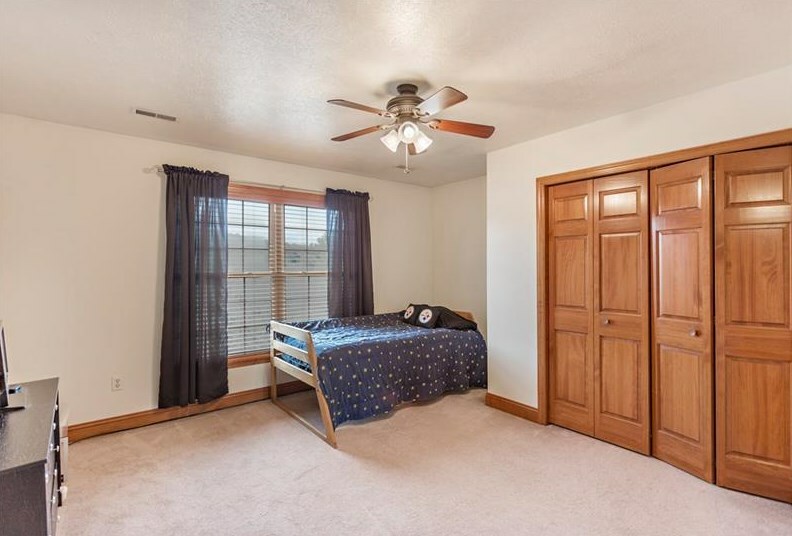 Large storage room on lower level of 18x12. 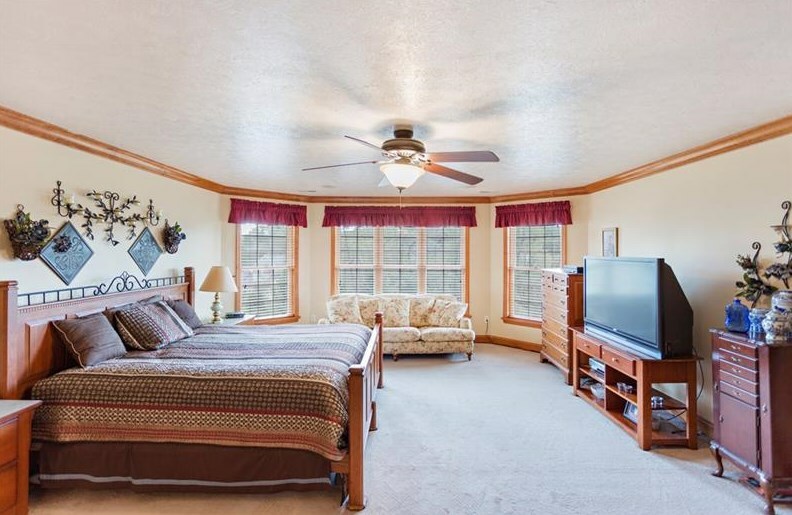 Main floor includes a 5th bedroom which is handicap accessible with custom furniture to be used as an office, TV room or bedroom. 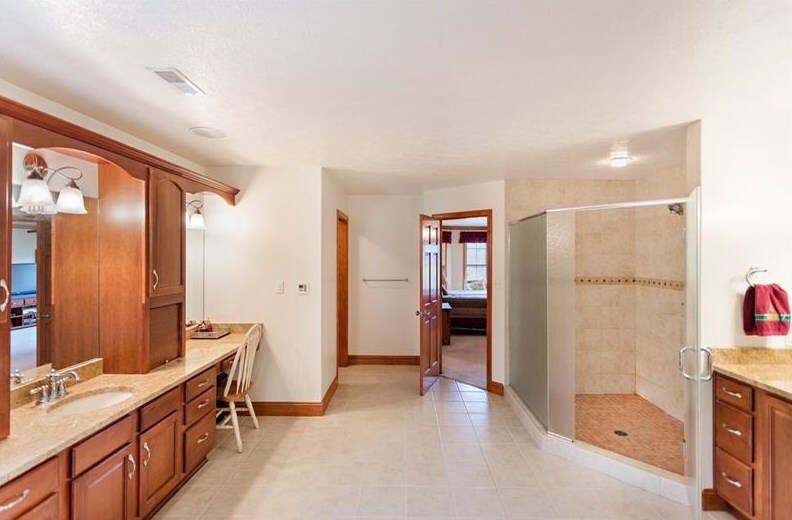 1st floor has a full bath and powder room. 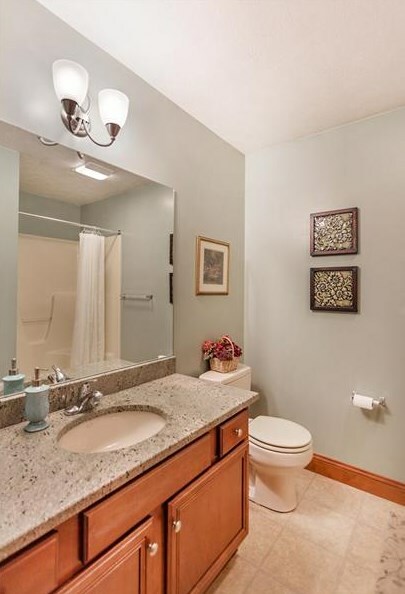 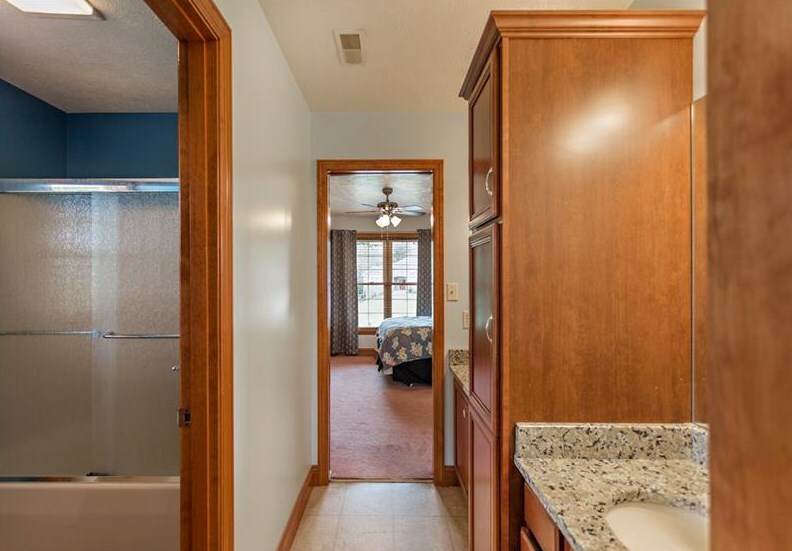 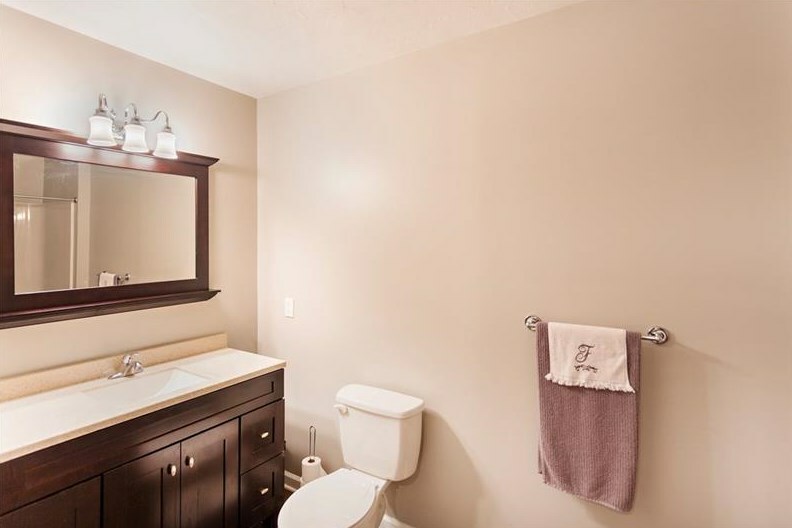 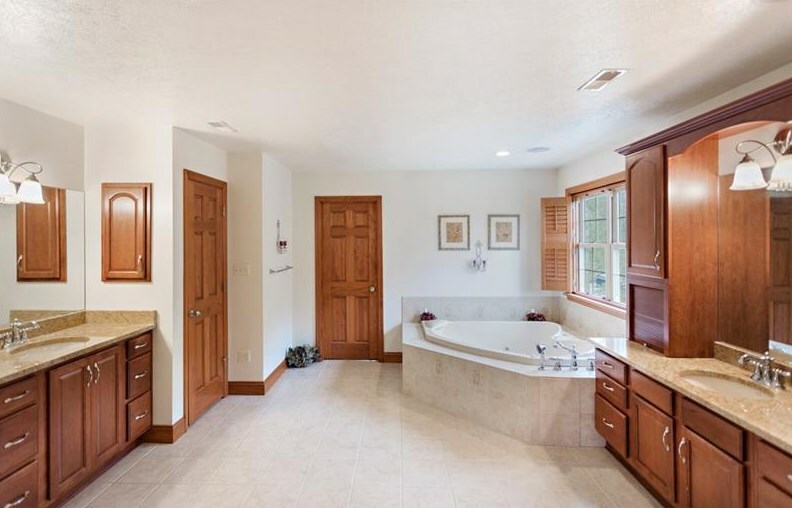 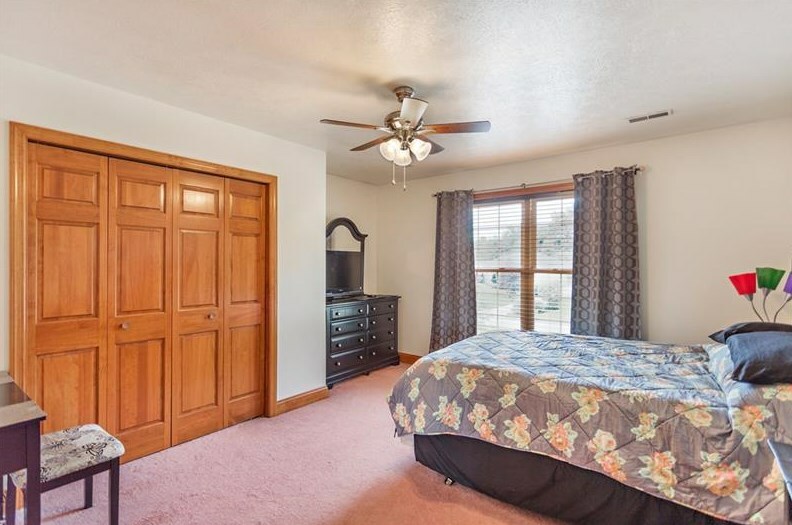 Master Bedroom boasts 2 large walk in closets with a large Master Bath with Jacuzzi tub and large shower. 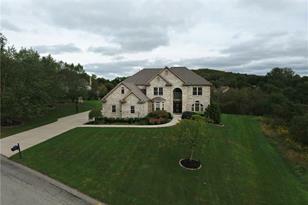 Located near Westmoreland Country Club and other local golf courses. 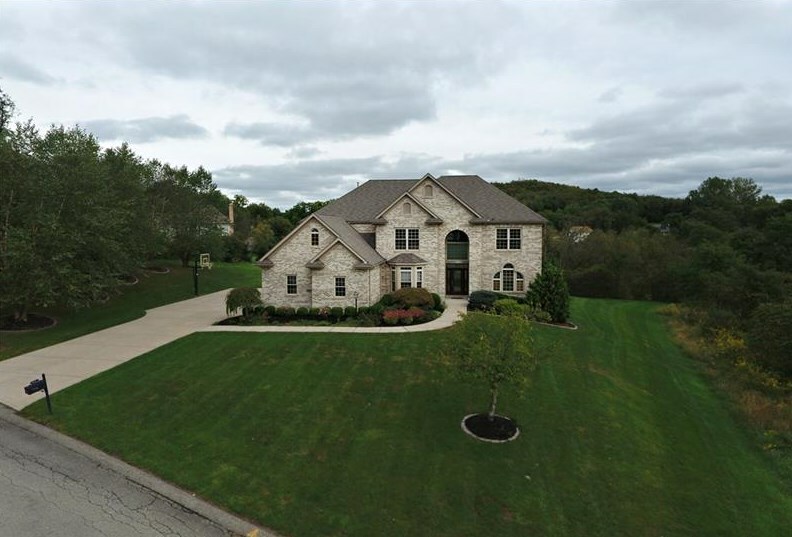 1024 Church Hill Ct, PennTownship, PA 15632 (MLS# 1364131) is a Single Family property with 5 bedrooms, 5 full bathrooms and 1 partial bathroom. 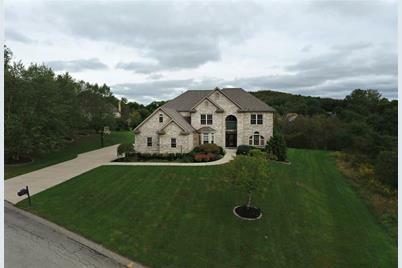 1024 Church Hill Ct is currently listed for $675,000 and was received on October 07, 2018. 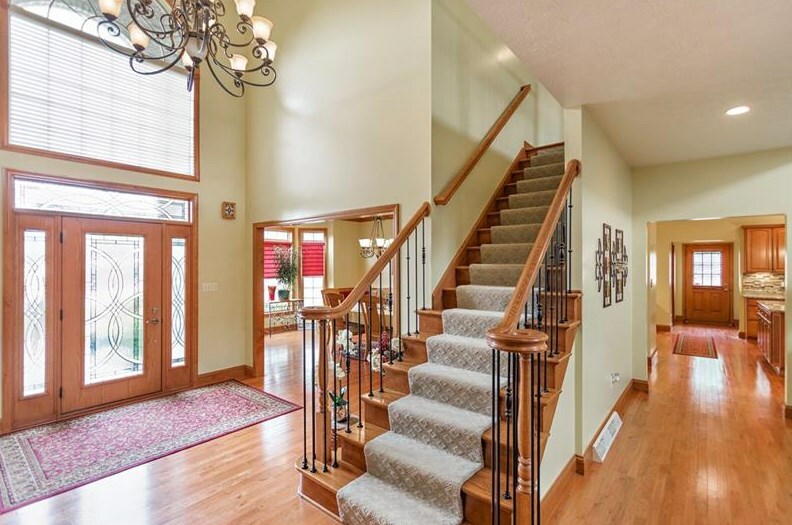 Want to learn more about 1024 Church Hill Ct? 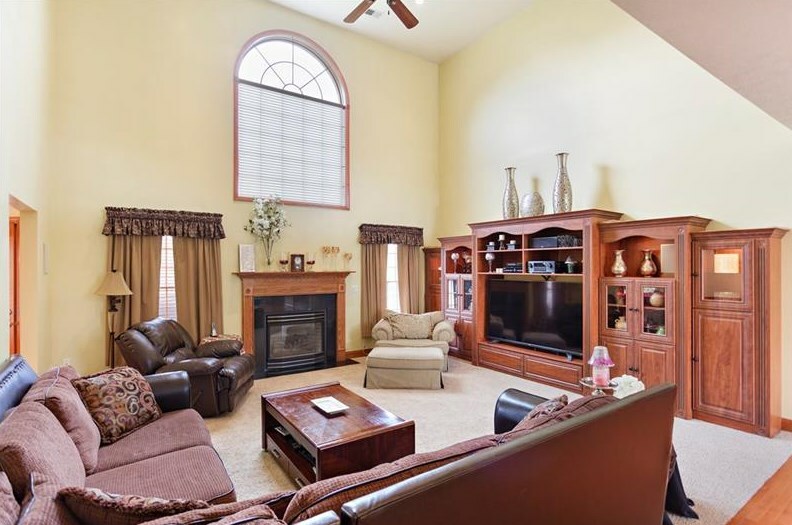 Do you have questions about finding other Single Family real estate for sale in PennTownship? 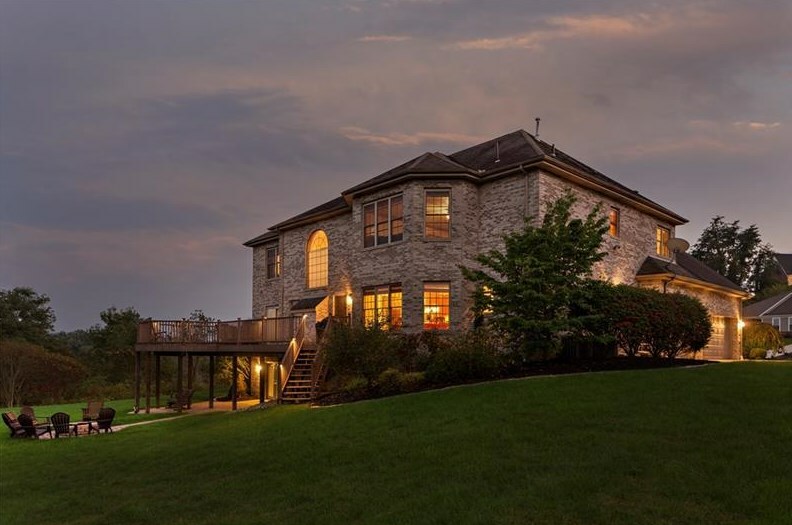 You can browse all PennTownship real estate or contact a Coldwell Banker agent to request more information.